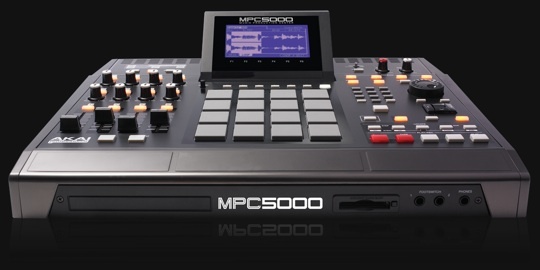 Akai has announced the release of OS 2.0 for the MPC 5000. Taking user feedback into account, the free 2.0 upgrade includes over 25 added improvements and functions. Ability to import S1000, S3000, S5000/S6000, Z4/Z8 and MPC4000-format sample libraries from Akai Professional and third party developers. Controller Grid Edit window added to Grid Edit Mode, which enables users to see a graphic view of controller automation and edit events. MultiEdit function enables users to edit parameters for multiple pads all at once. Zoom function added to Chopshop. Head over to Akai for more info.